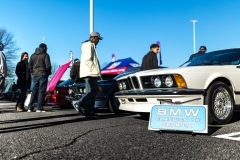 Joining is Easy, so come join the BMW CCA Family! 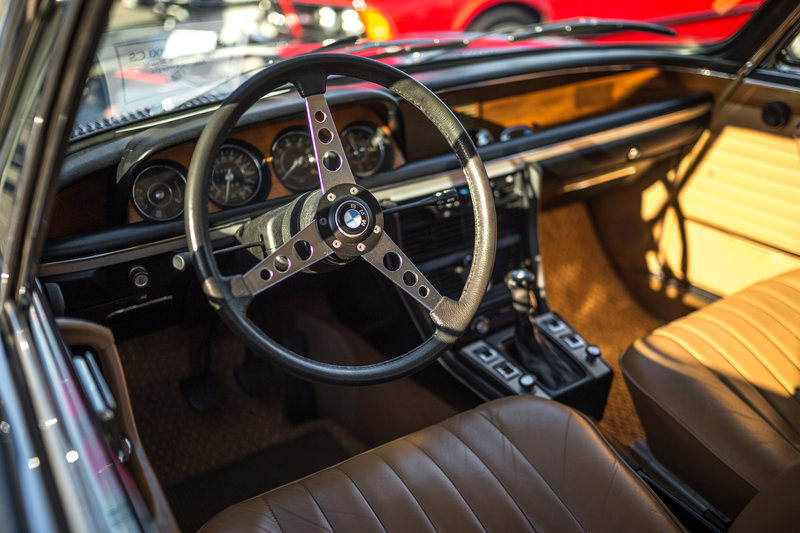 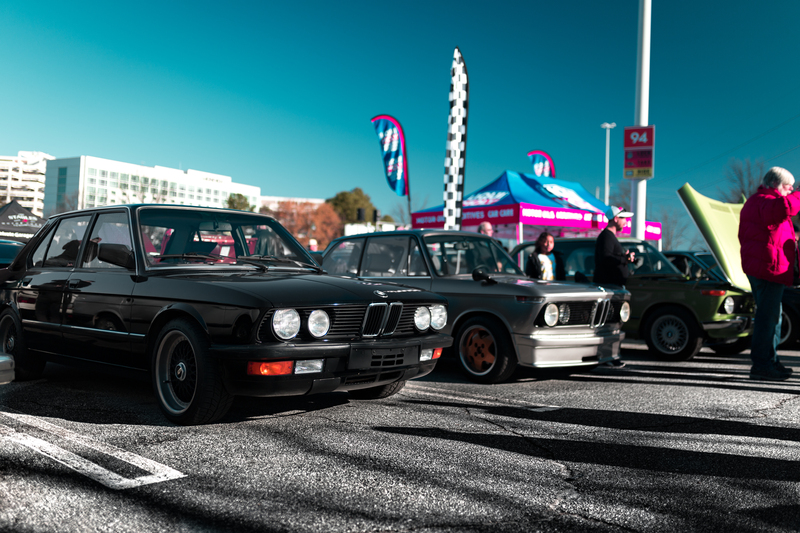 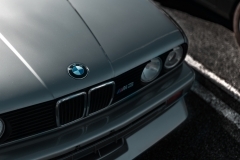 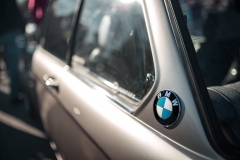 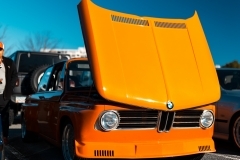 Founded in 1969, BMW CCA has grown to become the world’s largest owner supported single-marque car club. Today, BMW CCA has 67 chapters nationwide, with more than 70,000 dues paying members mutually enhancing one another’s BMW ownership experience. 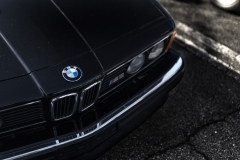 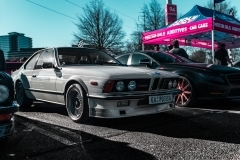 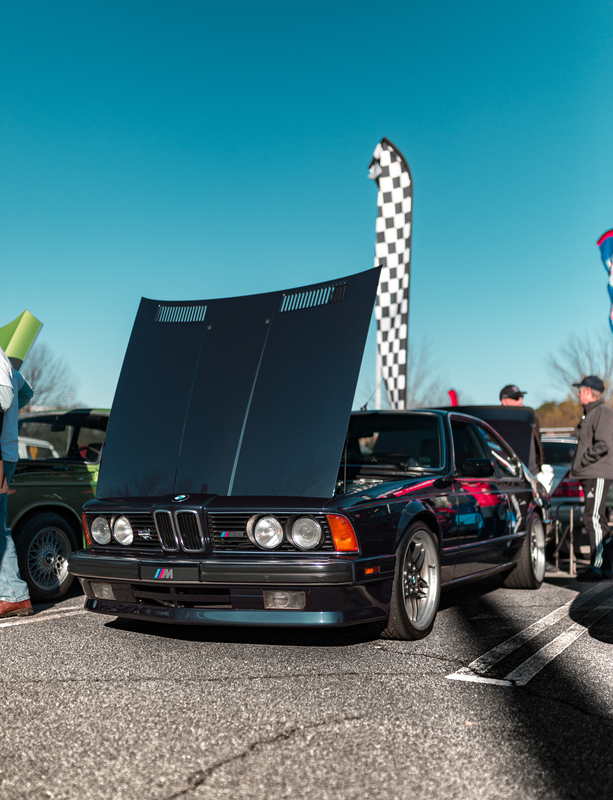 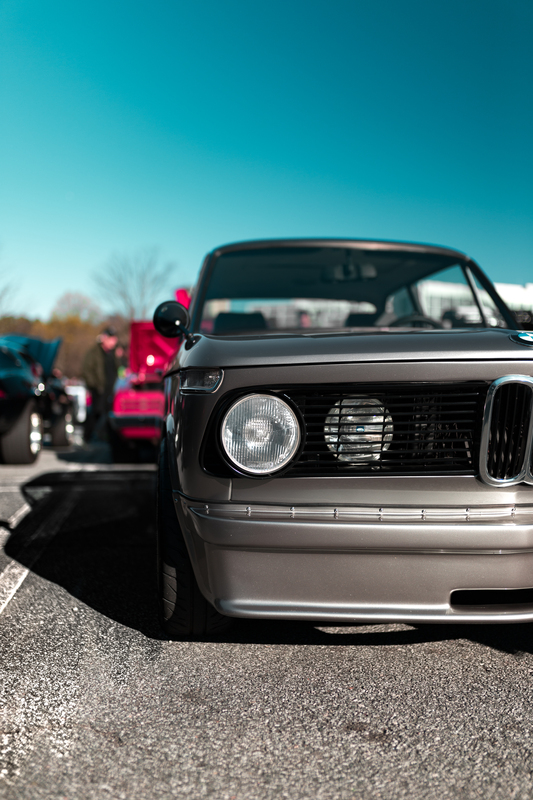 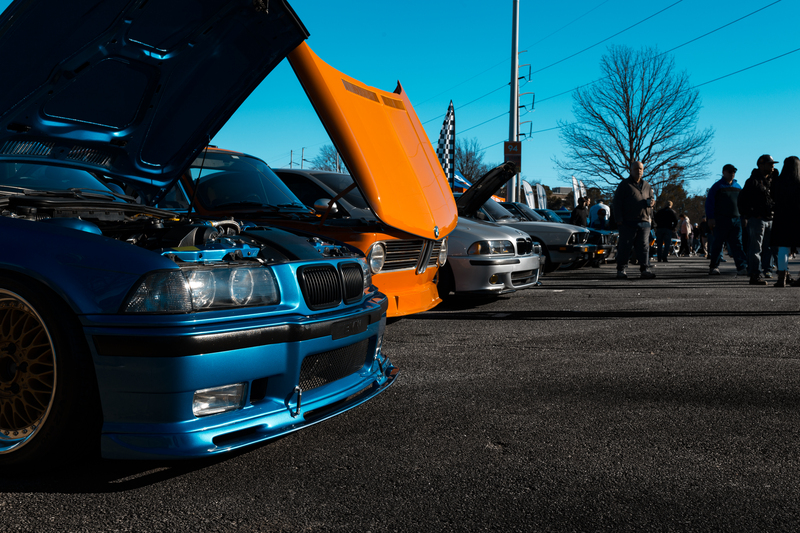 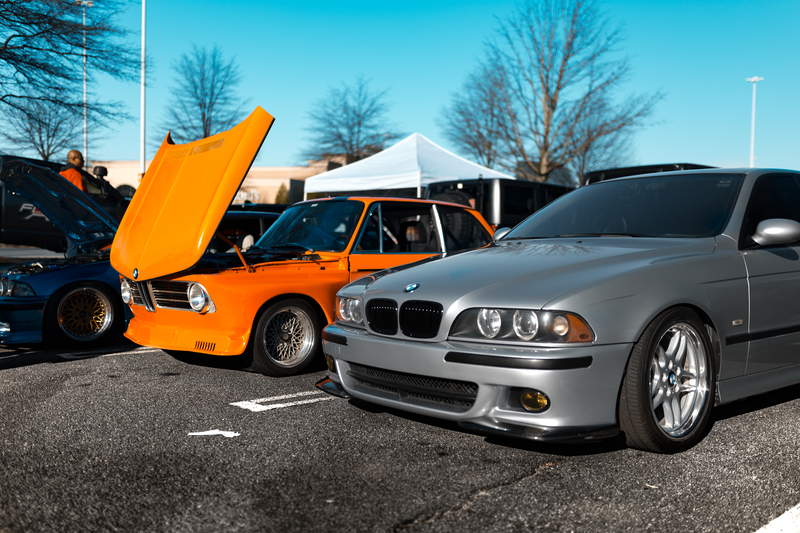 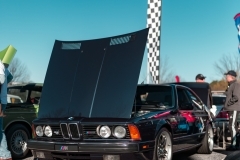 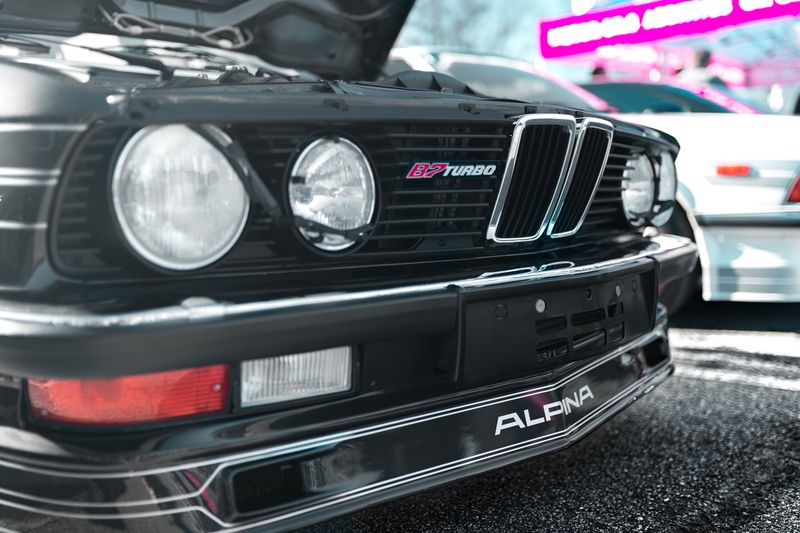 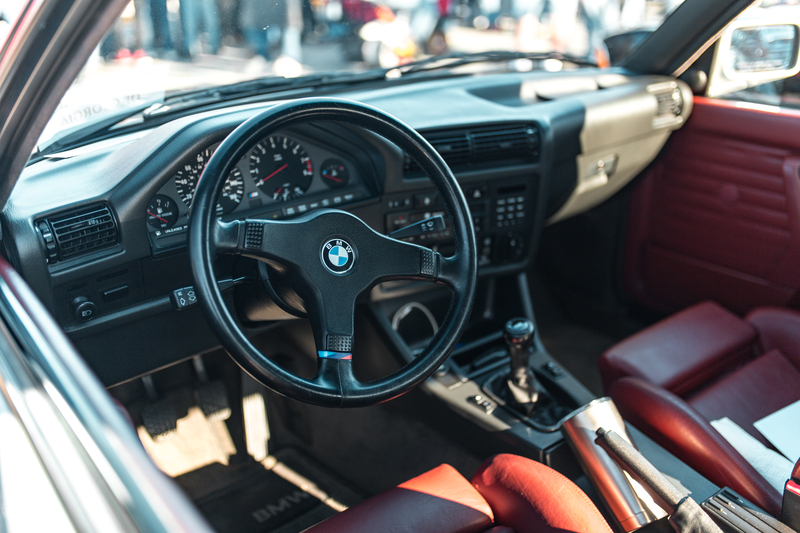 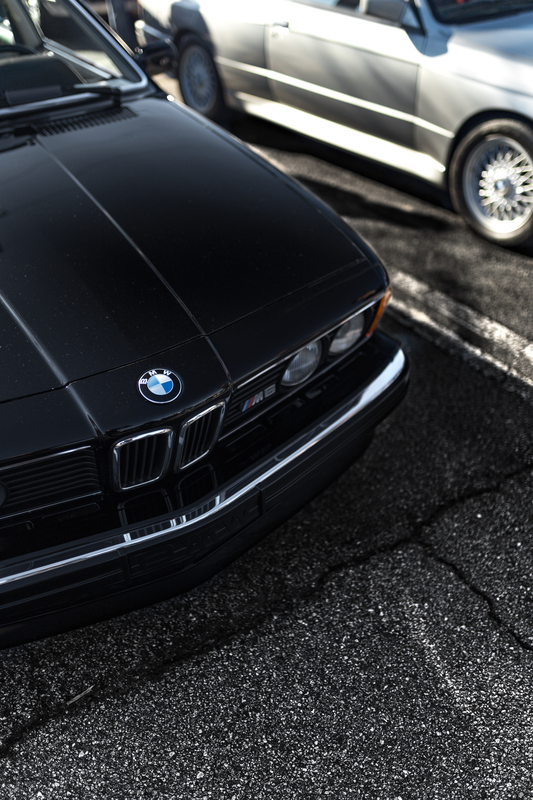 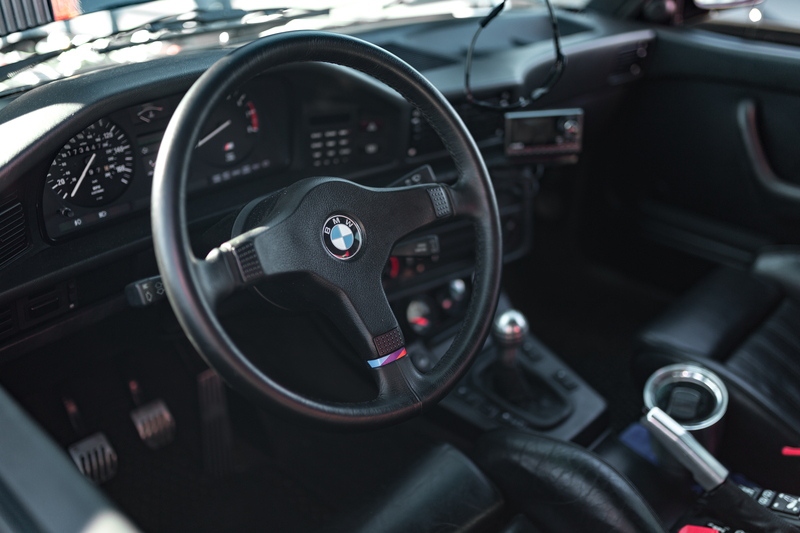 As BMW’s most active and vibrant enthusiast organization, the club represents a lifestyle of passion and performance as powerful as the cars our members drive. 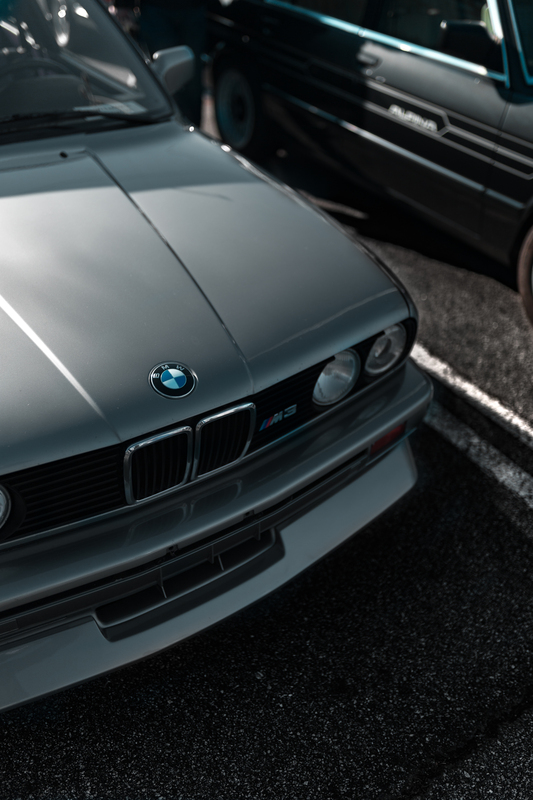 Members of the Club are eligible for exclusive vehicle rebates, discounts on BMW parts and service, admission to members-only events, and receive a copy of the Clubs 132-plus page magazine, Roundel, each month. The Peachtree Chapter provides this Web site and newsletters at least quarterly to inform you about upcoming events. 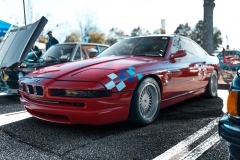 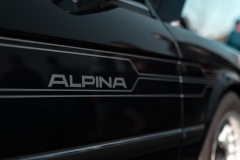 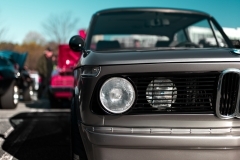 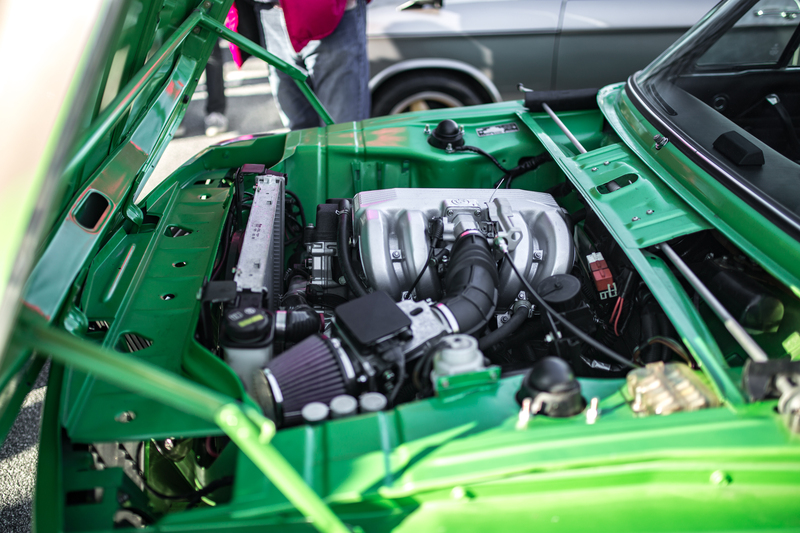 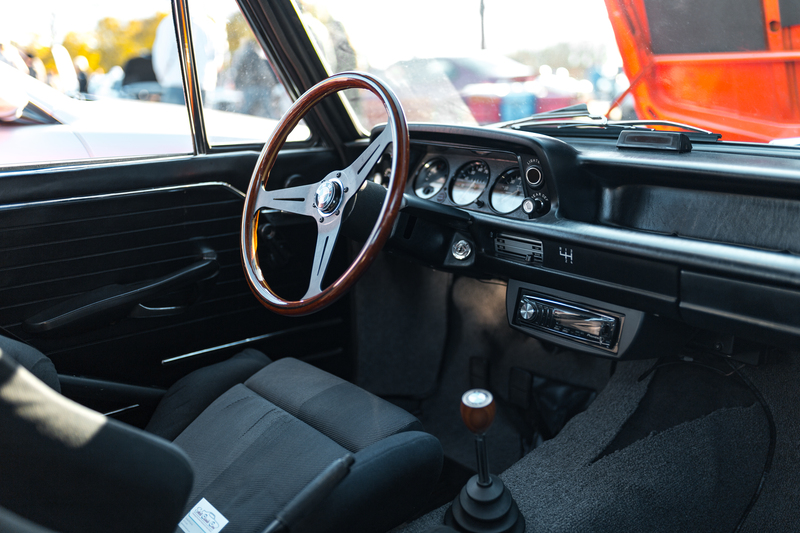 There are usually monthly meetings, as well as offering driving, technical and social events. 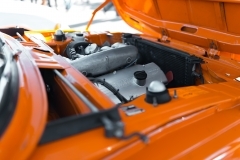 The Peachtree Chapter is also your liaison with local dealers and independent shops, and, as noted above, can assist you with obtaining discounts on parts and services.